Becky Graham studied at Liverpool Theatre School until she was 18, when she moved to the mesmerising bright lights of London to continue training at The Academy Drama School and The International School of Screen Acting. Becky's career has seen her play a variety of roles, from a child protection officer in the 'Sexting Teacher' episode of award-winning Channel 4 documentary series Cutting Edge, to a bed-bouncing blonde in the Premier Inn ads. And she now counts the Argos aliens amongst her oddest friends. 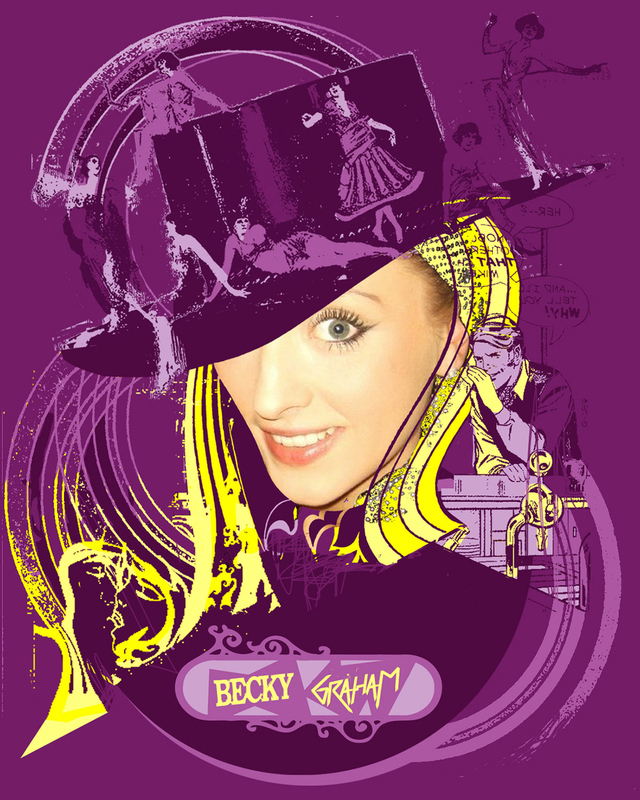 Becky's love of acting (both serious and silly) brought her to All Made up, and after performing with the girls for the whole of the Edinburgh Fringe, she cannot wait to see what happens next.